"This is my new favorite app!!!!! 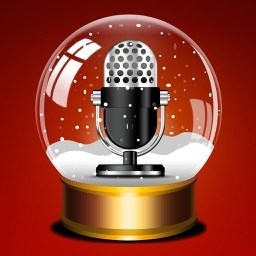 This app is a necessity for all Christmas holiday fanatics! The selection of music was phenomenal! I adore the classics and this app has tons of them. It's unbelievable that you get all of them for $.99! The available wallpapers are beautiful! My favorite part are the sound clips! Funny and sweet....The streaming radio is just as equally impressive as all the other sections! Not all streamed immediately, but not a problem since there are so many to choose from. This app deserves the highest ratings possible! AAAAA+++++"
"Very well-designed. Excellent options. Includes my favorite classic Christmas songs from childhood. Easily the best holiday app that offers a little of everything I want...and more. Thanks." 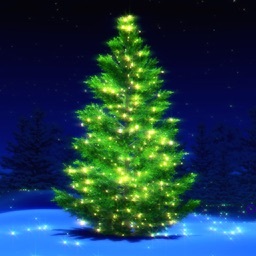 "This Christmas app is great! 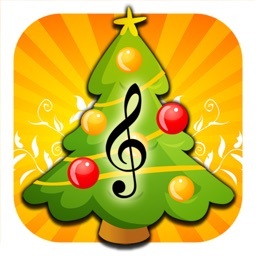 Listening to the songs really gets me into the Christmas spirit"
"Awesome app! The sound clips are good. My favorite is the ding fries one! 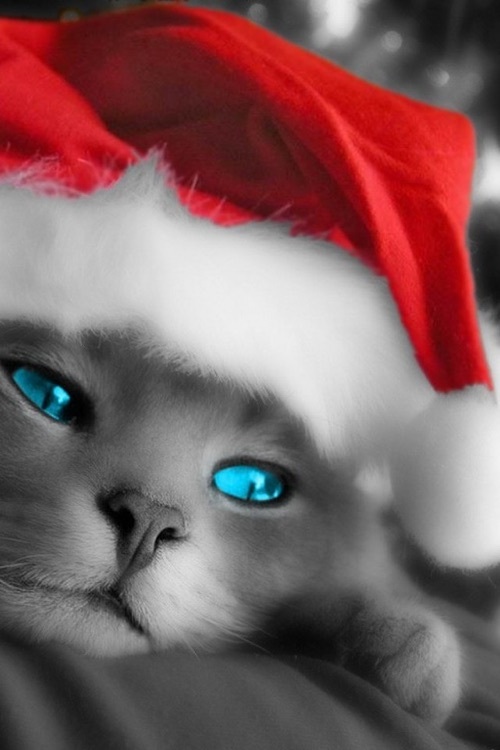 I love Christmas!" 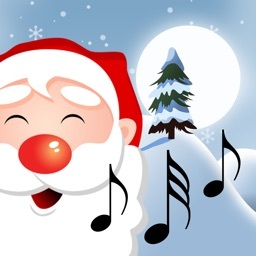 "This a wonderful application and I highly recommend it to you guys who love old time sing along Xmas music please! Please, get it. 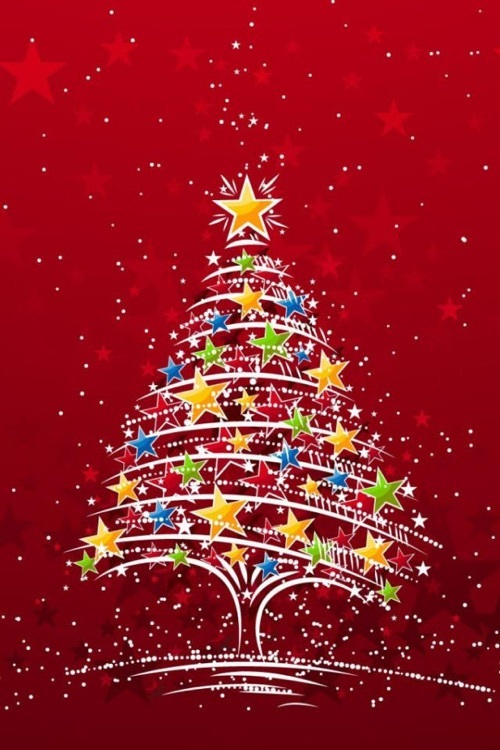 And enjoy the sprit of Xmas like the time when you grew up with it in your house as a child and sing along as it plays with your kids and family. Enjoy! I rate it 5"
"I've had this app a year and still makes me smile. 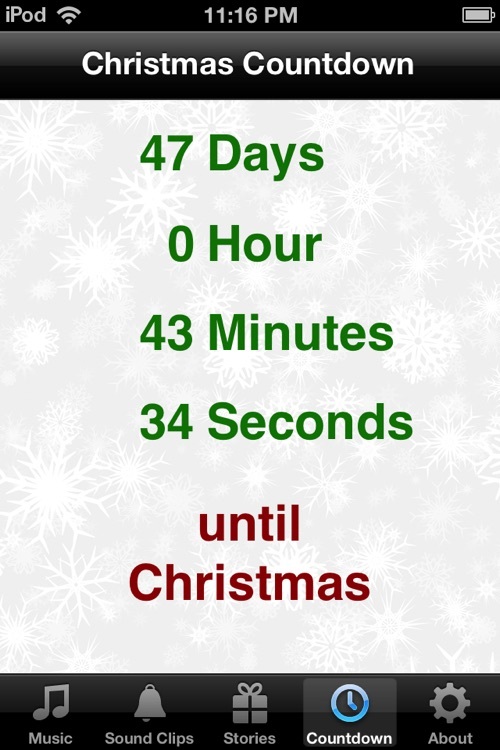 I have countless times during the year gone to the countdown or to the sounds. It brings back childhood memories. 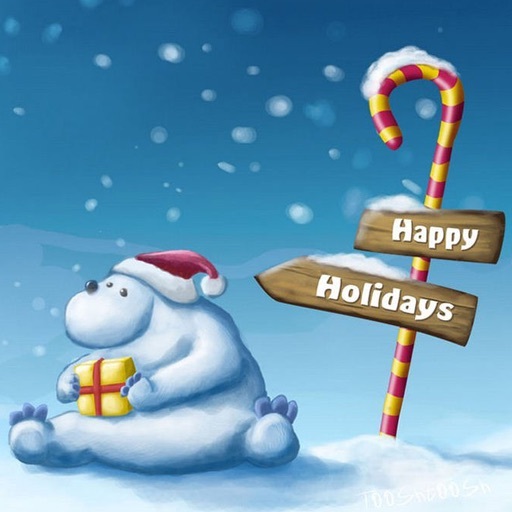 If you like the holidays get it!" 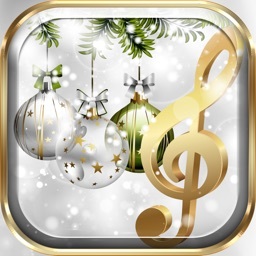 Download the Christmas app today and have a merry time with your friends and family!